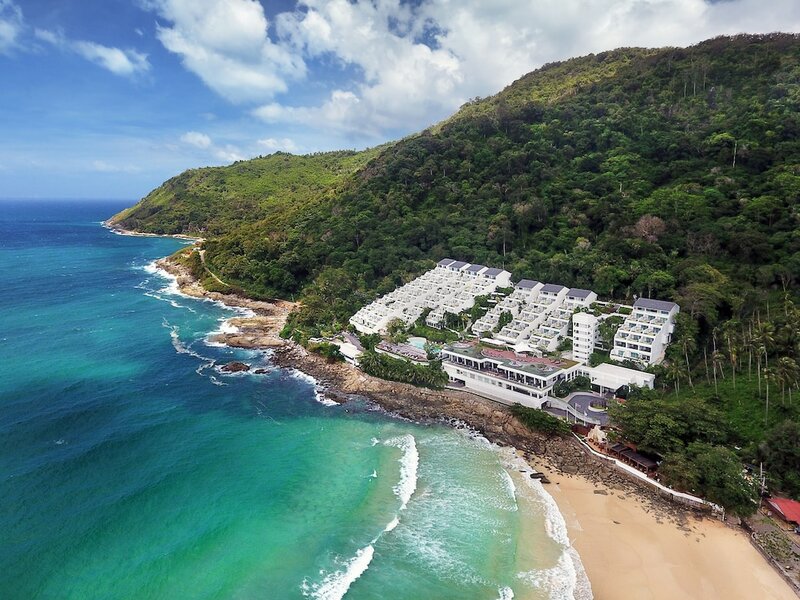 Hotels near Promthep Cape put you right next to probably the best-loved (and most photographed) viewpoint in Phuket. Right at the southern tip of the island, it is a rocky outlook, with equally rugged islets a short distance out towards the horizon. A beautiful place to see at dawn as well as dusk – not to mention every minute in between – it provides one of the most icon views on the island and is often busy with selfie-hunters, photographers and even happy couples posing for their pre-wedding shoot. 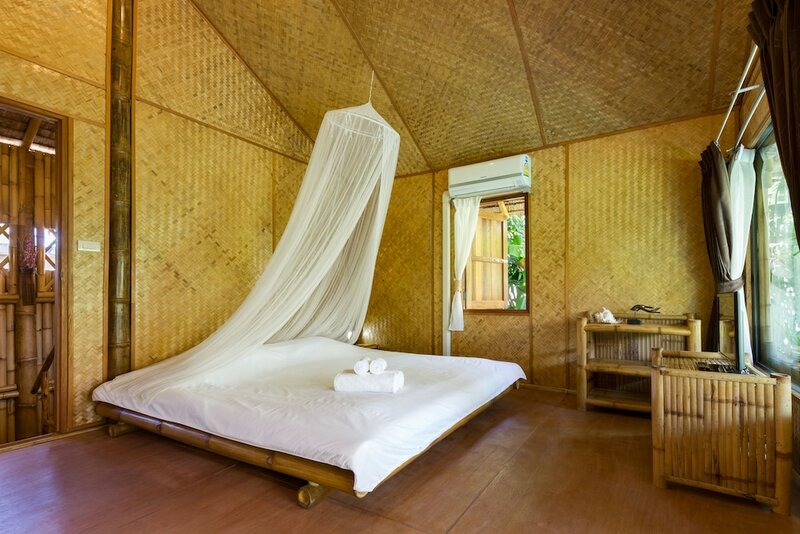 Those wanting to stay at Promthep Cape hotels can also enjoy the nearby Rawai Beach, which has a sleepy local feel to go with the fine white sand. 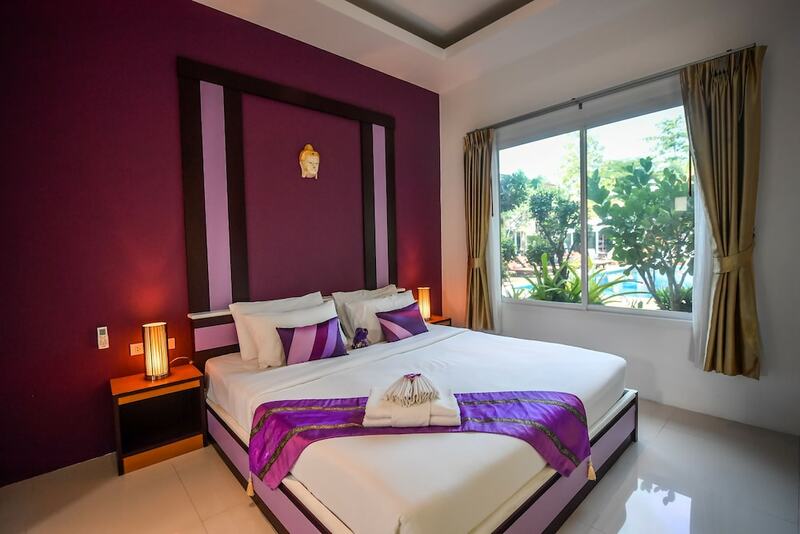 With fewer big resorts in the area, the southern end of Phuket is much quieter, making it best suited to older visitors or those wanting to really relax in relative isolation. If you’ve seen a photo of Promthep Cape and immediately thought ‘I want to be there’, this is the page for you.